In the present article, we provide a critical overview of the emerging field of ‘neuroeducation’ also frequently referred to as ‘mind, brain and education’ or ‘educational neuroscience’. We describe the growing energy behind linking education and neuroscience in an effort to improve learning and instruction. We explore reasons behind such drives for interdisciplinary research. 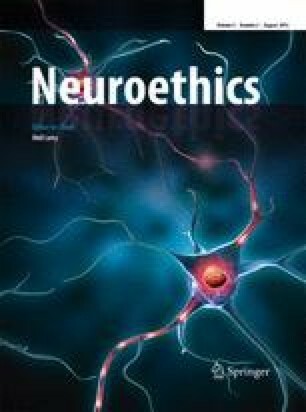 Reviewing some of the key advances in neuroscientific studies that have come to bear on neuroeducation, we discuss recent evidence on the brain circuits underlying reading, mathematical abilities as well as the potential to use neuroscience to design training programs of neurocognitive functions, such as working memory, that are expected to have effects on overall brain function. Throughout this review we describe how such research can enrich our understanding of the acquisition of academic skills. Furthermore, we discuss the potential for modern brain imaging methods to serve as diagnostic tools as well as measures of the effects of educational interventions. Throughout this discussion, we draw attention to limitations of the available evidence and propose future avenues for research. We also discuss the challenges that face this growing discipline. Specifically, we draw attention to unrealistic expectations for the immediate impact of neuroscience on education, methodological difficulties, and lack of interdisciplinary training, which results in poor communication between educators and neuroscientists. We point out that there should be bi-directional and reciprocal interactions between both disciplines of neuroscience and education, in which research originating from each of these traditions is considered to be compelling in its own right. While there are many obstacles that lie in the way of a productive field of neuroeducation, we contend that there is much reason to be optimistic and that the groundwork has been laid to advance this field in earnest.